​The Delaware Fillies Fast-Pitch head coaches no longer have children in the program. They coach for the love of the game and to teach and develop the players. Experience at the club level, high school, and some college, our coaches are students of the game and camp & clinic enthusiasts, eager to learn from some of the best, and evolve with the game. Mental approach is equally important, and to embrace the lessons from sports that apply to everyday life as well- work ethic, pride/passion, commitment, accountability, teamwork, respect, and good sportsmanship. Coach Breeden has been coaching softball for 14 years, including 10 with the Fillies. Coach Breeden has coached rec and club teams from 12U-18U, including several years each at level. Coach 'Kidd' has assisted, mentored, and enjoyed helping players with the college selection process. Coach Kidd's teams have done well over the years, including many championships, and a 2nd & 5th place finish at 18U nationals in Florida. Coach Breeden works as a Jockey Agent for Top Jock LLC, and is married with three grown children and a granddaughter. Coach Sheehan has been coaching softball for 14 years, including 10 with the Fillies. Coach Sheehan has coached rec, high school, and club teams from 12U-18U. 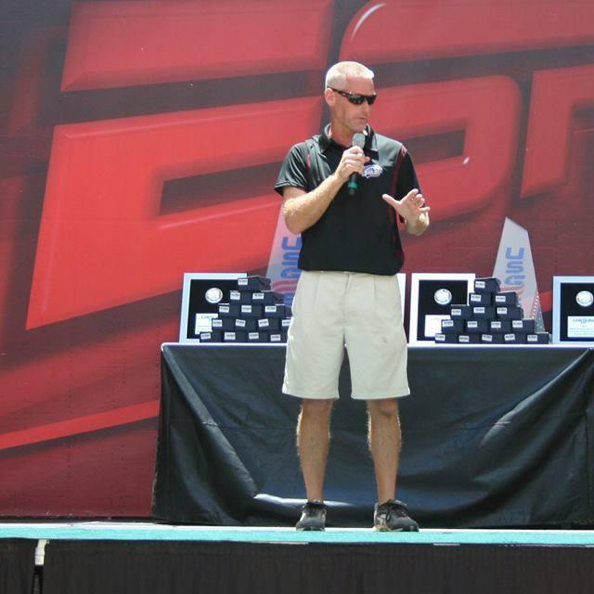 He coached 16U/18U teams for 5 years, and has since been coaching the 12U & 14U teams. Coach Sheehan has been a high school assistant for 8 seasons, including one at Hodgson Vo-Tech, and currently at Caravel Academy, where he has served the past 7 years. Coach Sheehan works as a Field Service Engineer for Agilent Technologies, and is married with three grown children and two dogs. 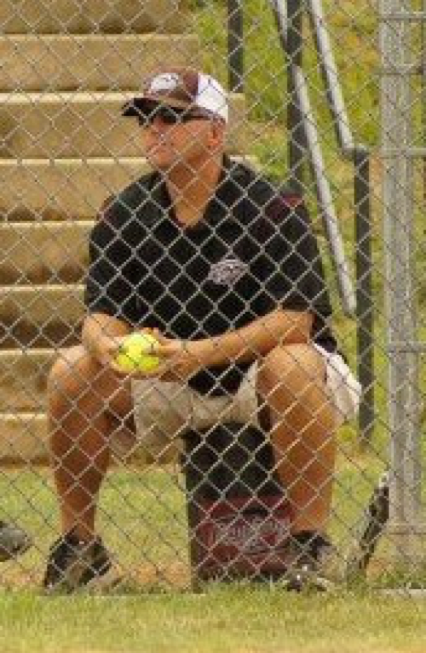 Coach Proffitt has been coaching softball for 8 years with the Delaware Magic 12U & 14U teams, winning many championships along the way. He has served as a varsity assistant and hitting coach at Caravel Academy for the past 7 years. Coach Proffitt is a private hitting instructor in his spare time. He works with players of all ages, helping many young hitters in the area improve their swing mechanics. Coach Proffitt works as a Realtor for Re/Max, and is married with three daughters, two in college- U of D and University of Tampa, and his youngest a sophomore at Caravel Academy. Congratulations to Coach Proffitt on his new commitment with the Shorewomen. A successful program just got even better with a great addition to their coaching staff. Coach Maher played for the original Fillies teams, Pennsbury Gems, and Severna Park Hornets, before finishing her travel career with the Fillies. Nicole played softball at Caravel Academy, where she helped lead the team to back-to-back state championships. She then played at Alfred University in NY, where she was a 4-year starter at SS, and set the all-time Saxon records for career hits, doubles and RBIs, and won multiple academic and athletic achievement awards. She graduated with a degree in biology, and currently works for Christiana Care Rehabilitation Services. Coach Maher is taking classes at Wilmington University towards her Masters, but still enjoys being a part of the game, helping to mentor and develop young student athletes.